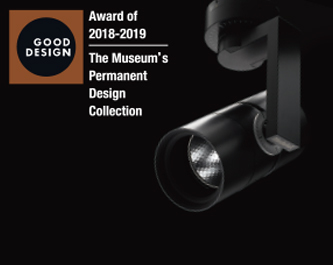 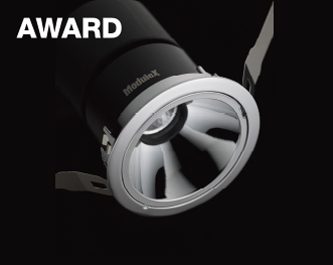 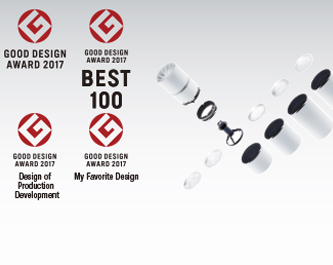 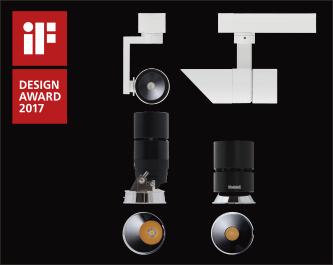 ModuleX MUSEUM series was awarded with GOOD DESIGN AWARD, presented by The Chicago Athenaeum Museum of Architecture and Design. 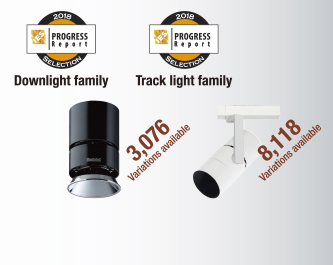 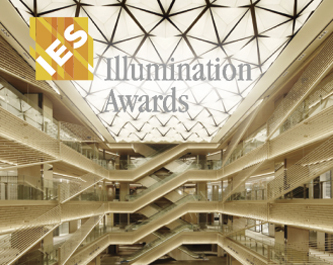 sponsored by Illuminating Engineering Society of North America (IES). 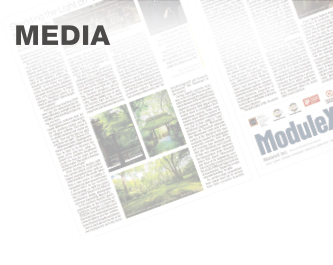 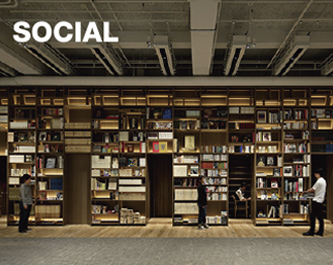 A new community space named “Zero Space” was created at the ground floor of Musashino Art University Campus Building 9 and ModuleX products were used in this project.